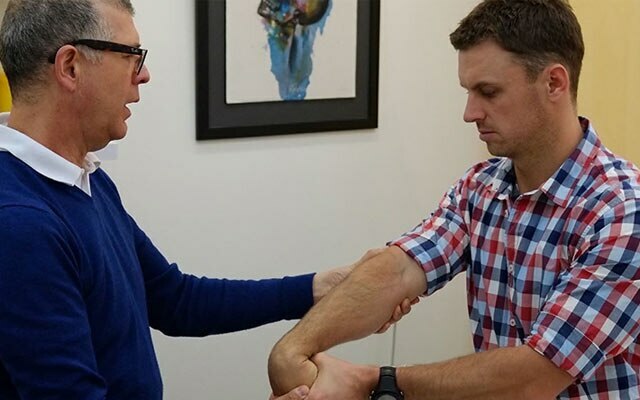 Adelaide Sports Physiotherapy is a sports and rehabilitation oriented physiotherapy practice in Adelaide, South Australia. ASP was established in 1989 with a vision to provide physiotherapy services from highly qualified physiotherapists providing detailed assessment, treatment and self-management strategies backed by quality research. Our focus is to utilise manual techniques such as massage, manipulation and gentle joint mobilisation, specific exercise and education to manage the various problems that we see. Some conditions require taping, bracing or splinting and our physiotherapists are skilled in these techniques. The partners of the Practice are Andrew Clarkson, Jim Mack and Helen Burfield. A number of small exercise groups are run by our physiotherapists to cater for the specific needs of our clients. Each of our clients has a personalised exercise program created by their treating physiotherapist prior to joining an exercise group.